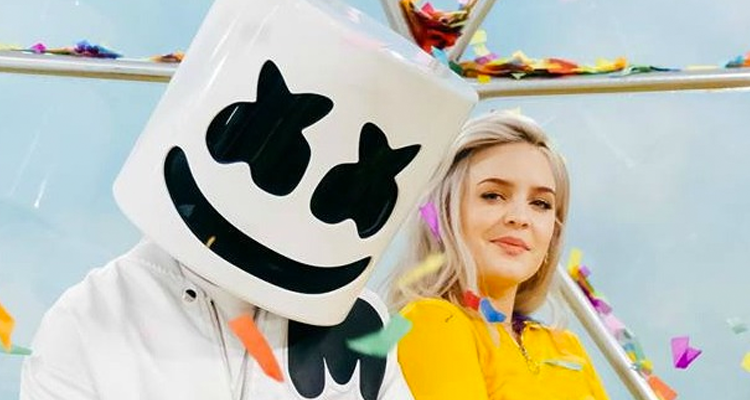 After Marshmello and Anne-Marie dropped their EDM banger “FRIENDS” via Warner Music in February, it has gotten some amazing remixes. One of the most notable is R3HAB‘s, which is a big departure from the original, though not in a bad way. Embed from Getty ImagesThe Dutch DJ and producer decided to strip most of the instrumentals from the original, leaving just the vocals to create his own version. With that, he added a bouncing beat, some island instruments and a great tranquil section before the drop that just makes you want to dance. R3HAB’s remix will definitely be a key track for any DJ’s summer performances and we can’t wait to hear where it pops up. Check out R3HAB’s remix of Marshmello and Anne-Marie’s “FRIENDS” below.